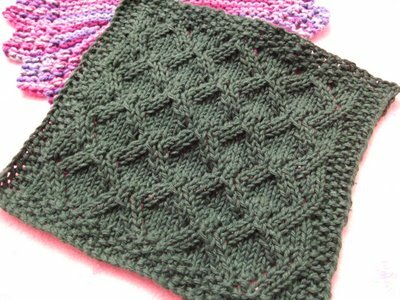 I'm very new to knitting so dishcloths are an easy way for me to complete something worthwhile. Thanks for the pattern and if I ever get around to updating my blog, there will be a picture for sure! 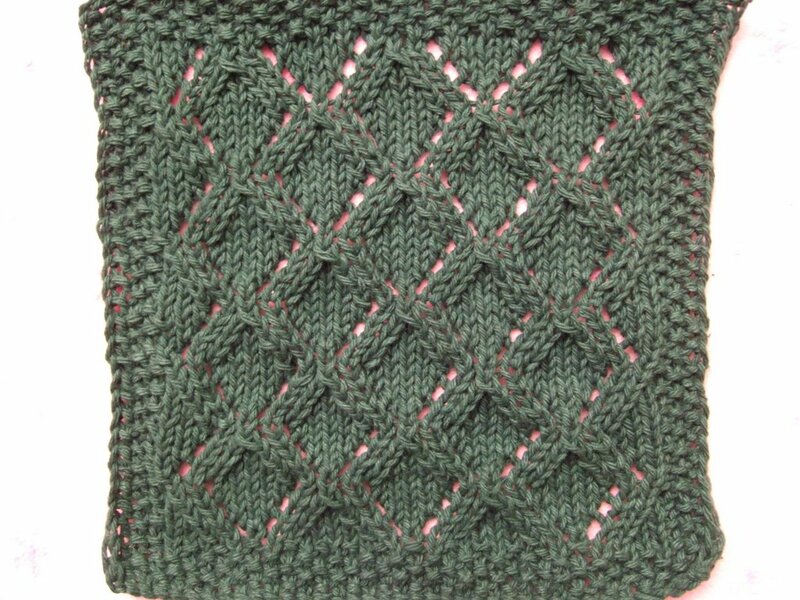 Did this one...is gorgeous...thanks for such a great pattern I have a picture in my blog. 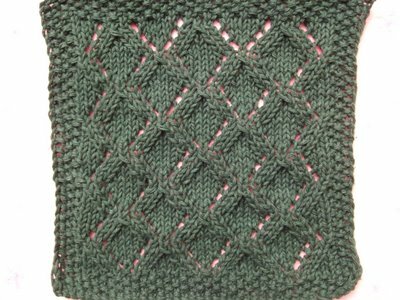 tonight I will start Fountain lace.